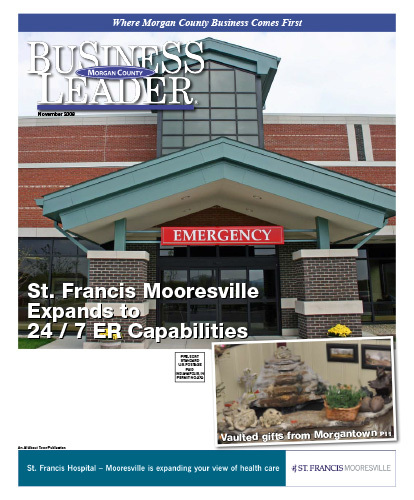 Back in 2000, when St. Francis first purchased the thriving campus of Kendrick Hospital, the corporation committed to expanding facilities into a full-service 24/7 hospital with ER capabilities. Eight years later–occasionally distinguished by major construction and parking lot detours as the infrastructure took shape–St. Francis Mooresville officially launched the expanded facilities October 1. Download the full November 2008 Edition here.